This narrated history of a community-based arts project is told in the first person by a teenaged Cambodian girl, Pinthang Ouk. 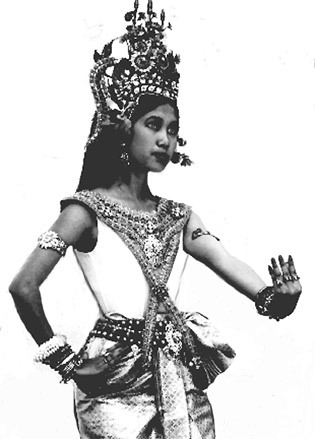 The video frames the present by explaining the historical antecedents and religious basis for classical Cambodian dance and music, using live video footage and archival photographs. Twelve dances are shown in traditional and innovative settings, for which ten songs are given in the companion Songbook. Classes show teaching methods for students ages 11 months to 20 years.